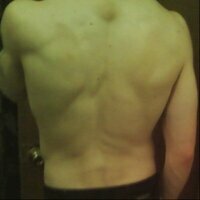 Fast Acting Arginine Complex by Doctor's Best at Bodybuilding.com - Lowest Prices on Fast Acting Arginine Complex! Microcrystalline cellulose, dicalcium phosphate, croscarmellose sodium, stearic acid, hydroxypropyl cellulose, magnesium stearate (vegetable source), clear coating (hypromellose, glycerine). 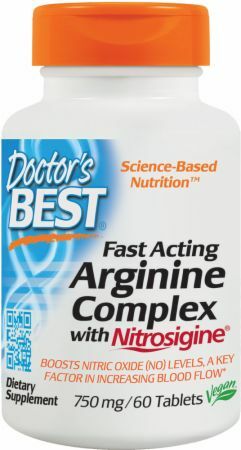 Directions For Fast Acting Arginine Complex: Take 2 tablets daily, preferably with a meal or as recommended by a nutritionally informed physician.